SINOTRUK original: 3USD/PC with SINOTRUK genuine package and quality is also the best of all. 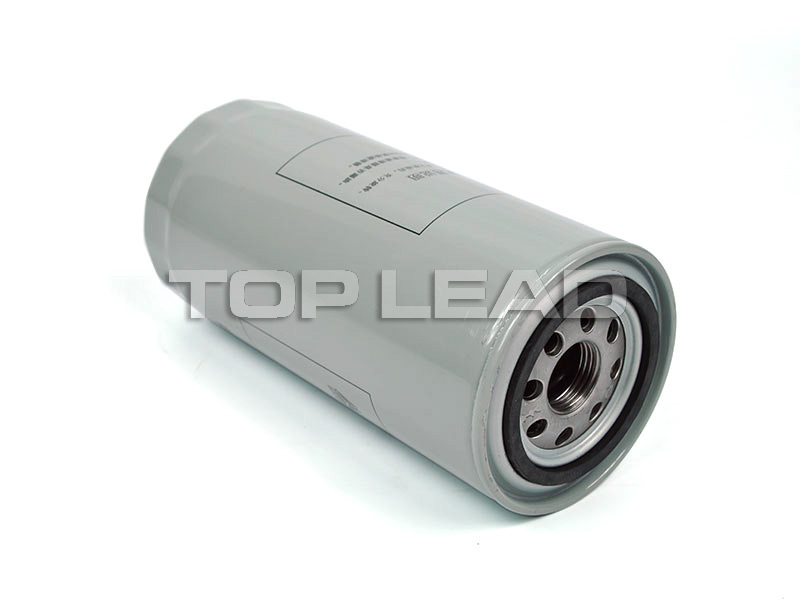 Own-brand: TLEAD: 1.85USD/PC, similar quality but price is much cheaper, we recommand this kind. 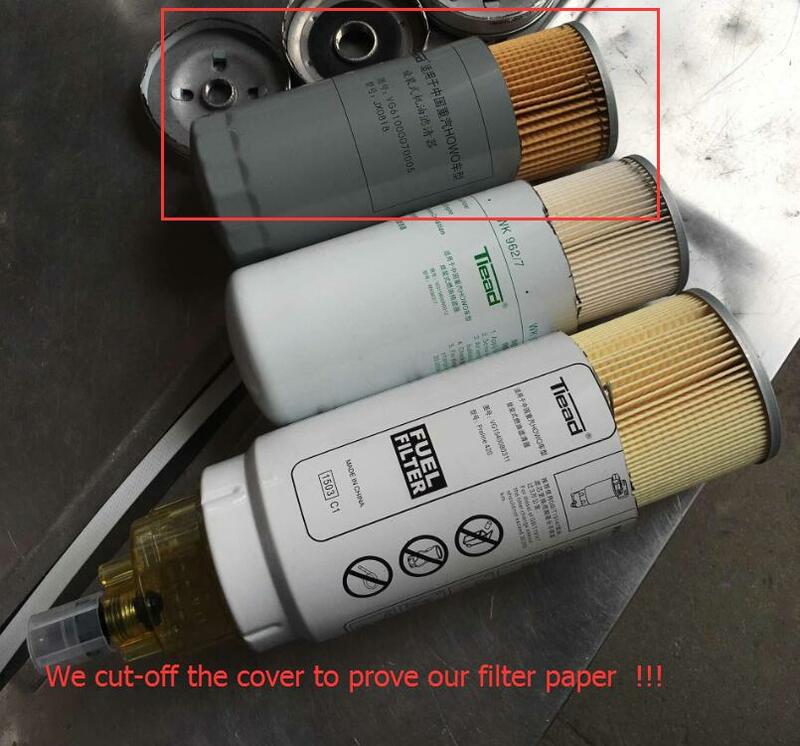 Notice: the filter is very important to the engine, if you cannot afford the original one, at least you can choose TLEAD, for those which sells in low price and low quality, you 'd better not change the old one rather than you the low quality filter! 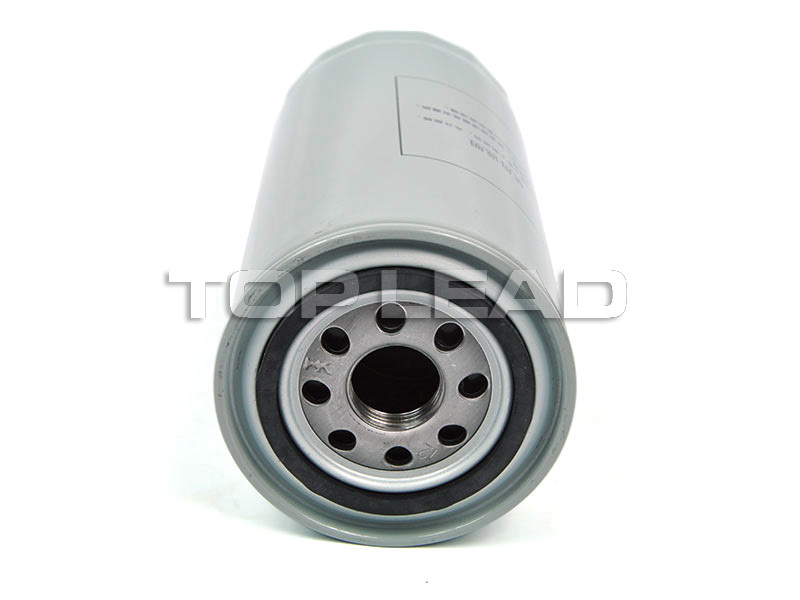 Wholesale export WD615,WD615 engine parts, WD615.47, WD615.69, WD615 336hp, WD615 371hp, WD618 diesel engine parts, WD618 420hp, D10 engine parts, D12 engine parts, Original WEICHAI parts, Genuine WEICHAI part, WEICHAI spare parts, WEICHAI WD615, WEICHAI WP10, Weichai Wp12 Engine Parts. 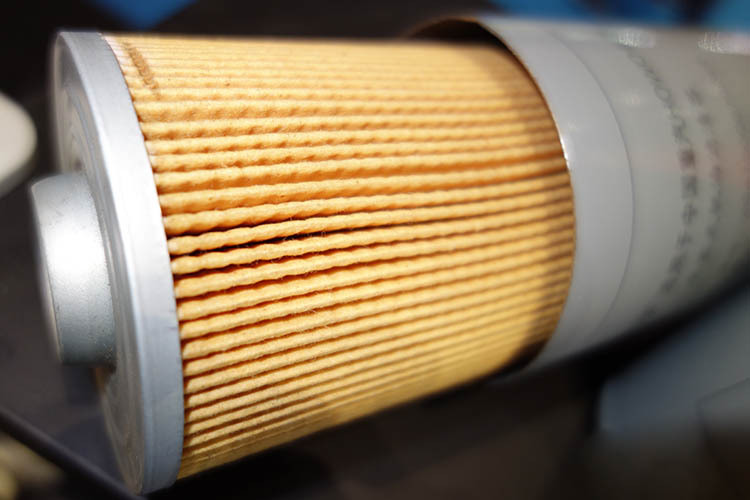 Looking for ideal Oil Filter For Heavy Trucks Manufacturer & supplier ? We have a wide selection at great prices to help you get creative. 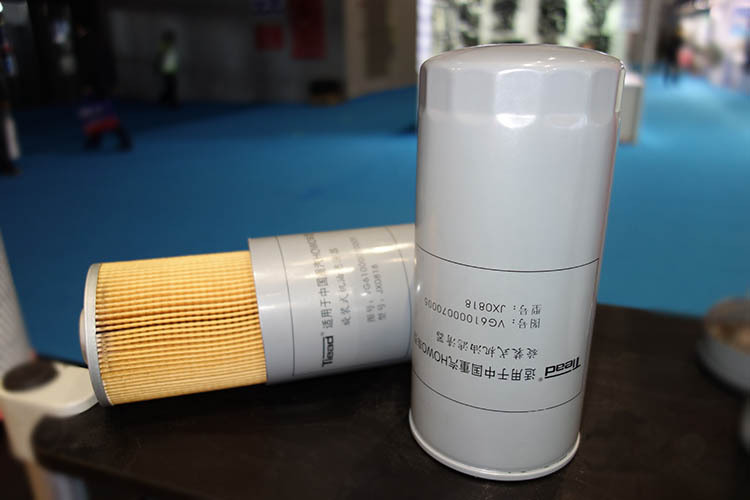 All the Sinotruk Oil Filter are quality guaranteed. 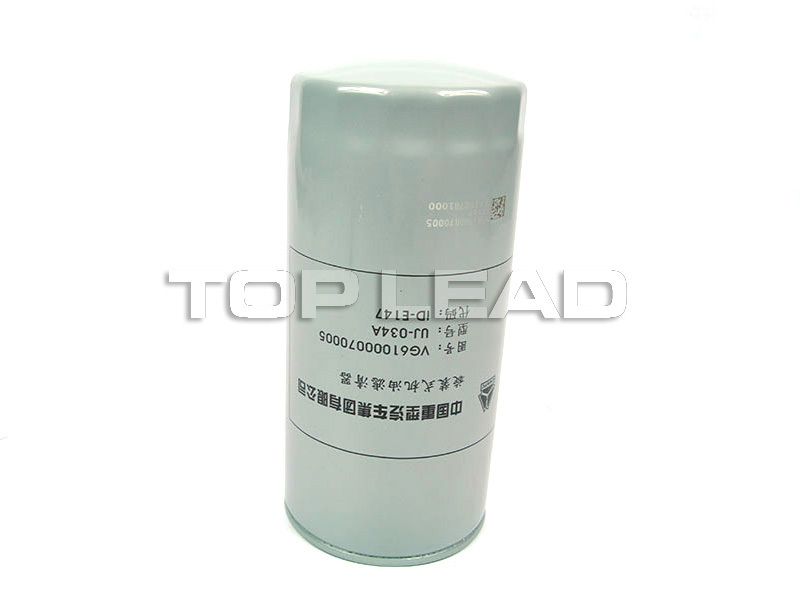 We are China Origin Factory of Part Nomber VG61000070005. If you have any question, please feel free to contact us.